The livelihoods of Hollywood musicians have long been under siege as major movie and TV productions continue to outsource scoring to other states as well as abroad. Local instrumentalists have tried pressuring the major studios to bring more scoring back to Los Angeles and many are backing a new state bill from Assembly Majority Leader Ian Calderon (D-Whittier) that would increase tax credits doled out to movie productions that choose to do their music scoring in California. This entry was posted in All News and tagged AB 1300, AB 1300 press, Keeping the Score in CA, Keeping the Score in California, KTS, KTS press, music scoring, music scoring tax credits, music tax credits on August 19, 2017 by admin. LOS ANGELES, CA (June 13, 2017) — As California suffers an exodus of film and television music jobs, musicians are battling offshoring head-on with a new bill that would boost the state tax credit for foreign productions. This entry was posted in All News, Press Releases and tagged AB 1300, California Film & TV tax credit program, California Music Scoring Tax Credit, KTS, KTS press, music offshoring, music scoring, music tax credits, musicians, Tax Credits on June 13, 2017 by admin. What are film/TV tax credits? Movie and television incentives are tax benefits offered by many regions in the U.S. and abroad to encourage film/TV production in that region. These incentives began in the U.S. in the 1990s in response to the flight of movie productions to countries such as Canada. Today, these tax incentives are offered by countries around the world, and most states in the U.S. such as California, New York, Louisiana, New Mexico, Virginia, Georgia and Ohio. How have tax credits impacted the industry worldwide? This entry was posted in All News and tagged AB 1300, KTS, music scoring, Tax Credits on May 16, 2017 by admin. 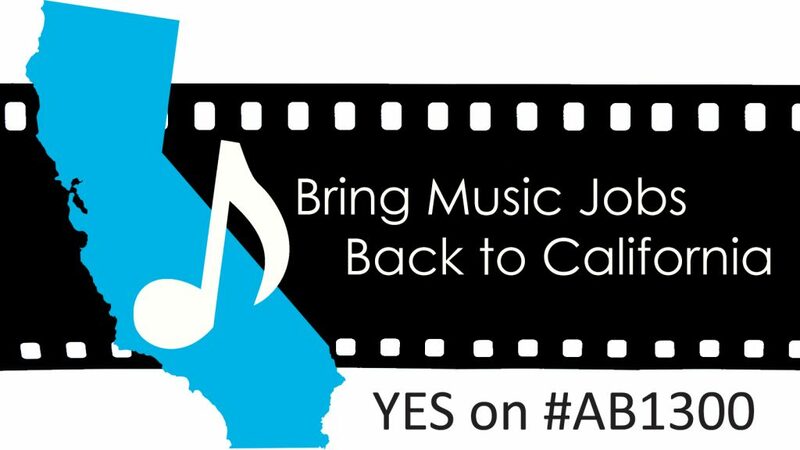 AB 1300: Let’s bring music-scoring jobs back to California! Introduced in April 2017 by Assembly Majority Leader Ian Calderon, AB 1300 – the Music Scoring Tax Credit – would implement a long-sought system for supporting film and television music scoring jobs in California by bringing overseas scoring home. The bill is aimed at bringing the success of our California film and television tax system to musicians and the scores that are an integral part of every film and TV project. Foreign productions: The bill would provide a 30% credit for motion pictures shot outside of North America employing 35 or more musicians and completing at least 75% of the scoring in California. 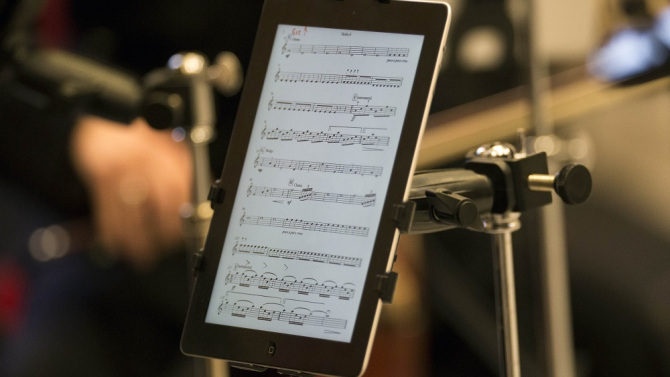 Low-budget provision: Projects $5 million or under — regardless of filming location — employing nine or more musicians and completing at least 75% of the scoring in California would also qualify. This entry was posted in All News and tagged AB 1300, KTS, KTS press, music scoring, Tax Credits on May 16, 2017 by admin.